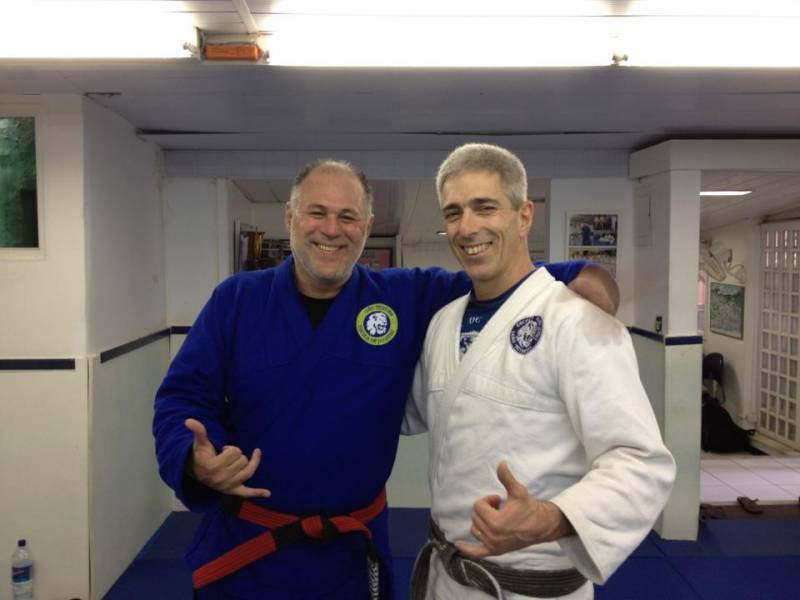 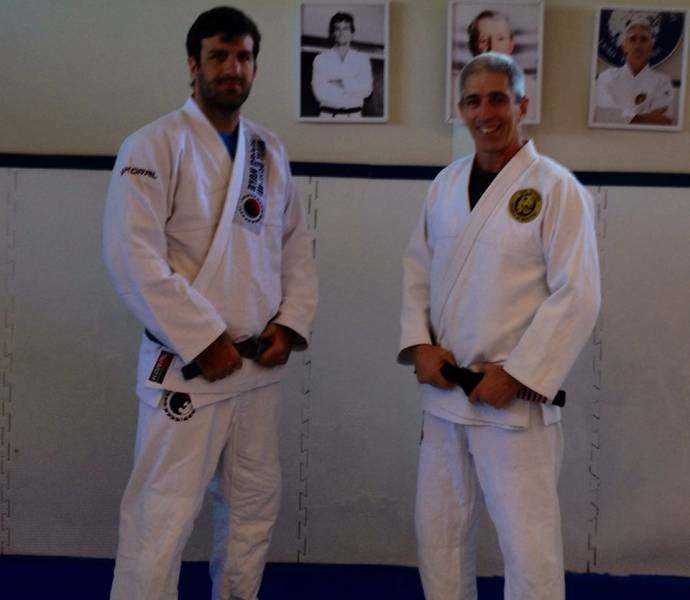 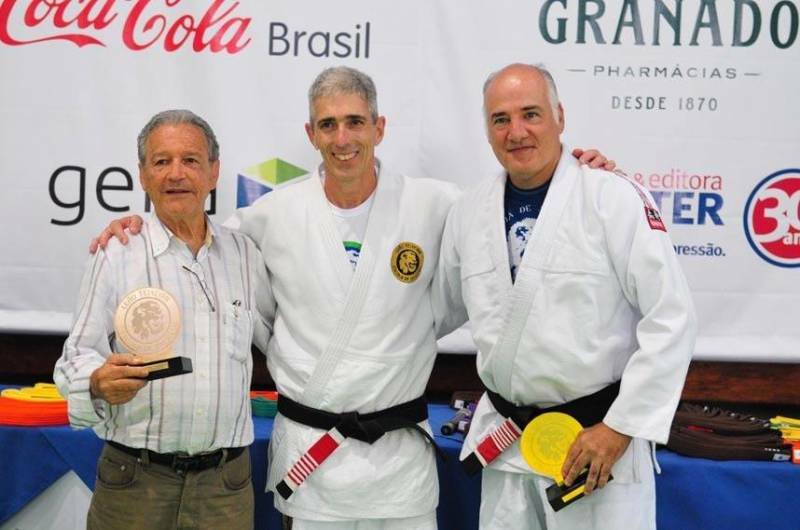 José Henrique Leão Teixeira Filho is a 6th degree black belt, President of Barra da Tijuca’s Jiu-Jitsu Association and elected President of South America’s Jiu-Jitsu Association. 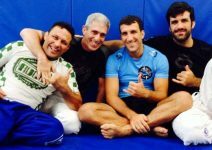 His training in Jiu-Jitsu started at the famous Gracie Academy in Copacabana with the late great Master Rolls Gracie who conquered the position of Gracie’s champion during the 70s becoming and idol for an entire generation. 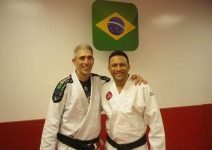 Rolls revolutionized the Gracie fighting style giving it more agility and dynamism due to his desire to win, self-confidence and a diversification of techniques which made the sport grow tremendously. 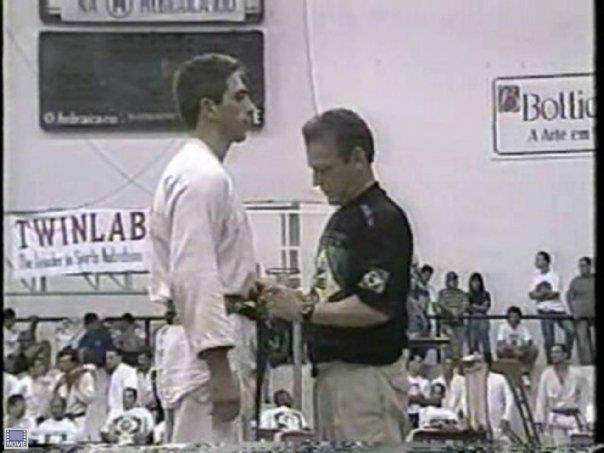 He was without a doubt the most important leader in Jiu-Jitsu for an entire generation. 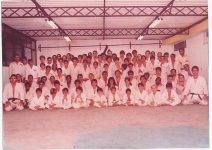 Educate and Instill our students with Determination, Respect and Discipline”. 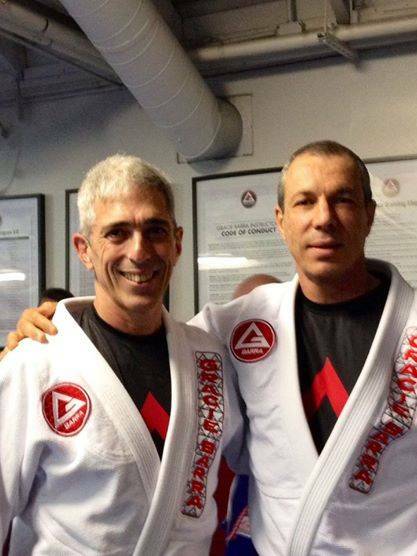 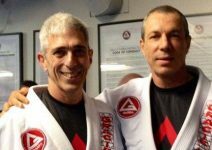 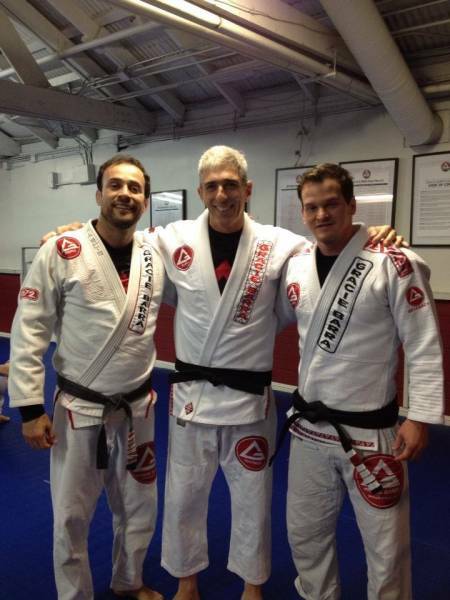 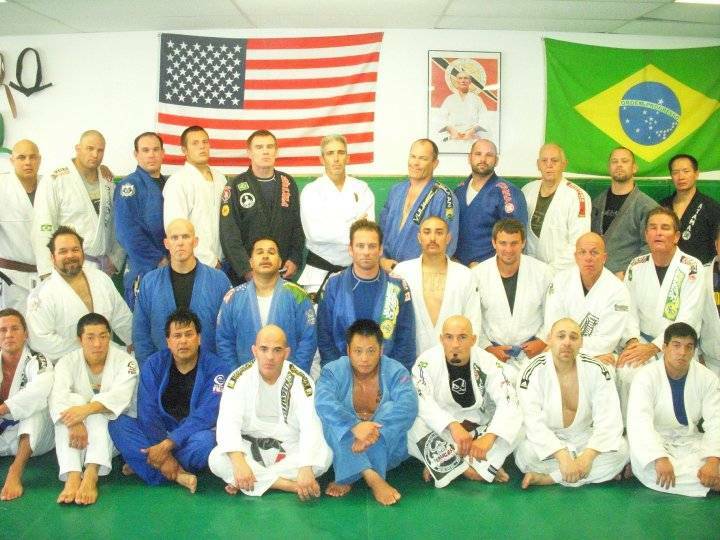 When Leão Teixeira joined the academy Rolls introduced him to Carlos Gracie Jr. (Carlinhos) so that he could pass onto him Jiu-Jitsu’s first teachings, Carlos would later also become one of his teachers, and together they would eventually move on developing great projects towards the growth of Jiu-Jitsu as a a sport. 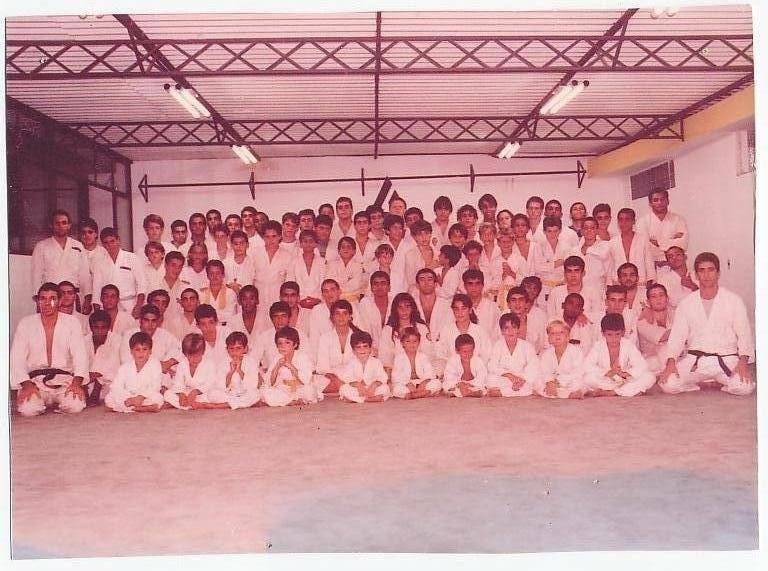 When Rolls passed away in 1982 Carlinhos took over the academy in Copacabana with a decision taken on a meeting involving all students and Rolls’ widow, Angela Gracie. 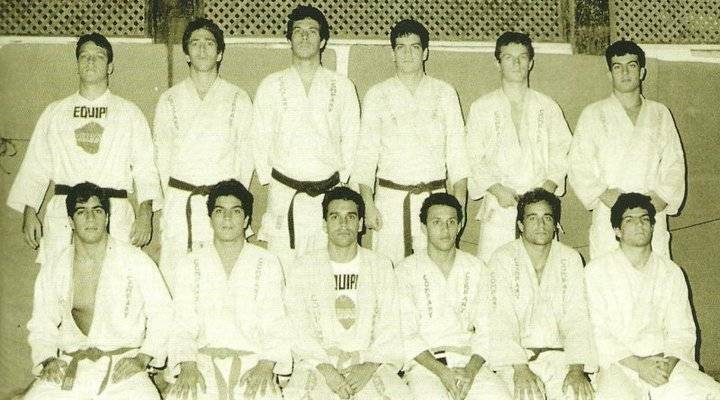 In 1984, alongside the brothers Crolin, Rilion and Carlinhos they went forward with a new endeavor to expand Jiu-Jitsu to Barra da Tijuca, a new neighborhood in Rio that was just starting to grow. 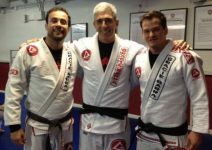 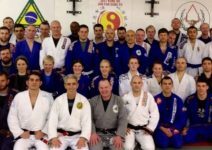 It was on the first years of the Gracie Barra Academy that Leão Teixeira Filho, alongside Crolin Gracie, started to administer classes to youngsters on one of the morning classes. 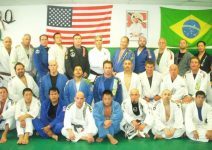 And it was on that house at Av. Olegário Maciel that the ‘Gracie Club of Jiu-Jitsu’ started, which would later become the renowned Gracie Barra Academy, creating the biggest Jiu-Jitsu Team in the world with branches in numerous countries and with a team of fighters that nowadays have been conquering all major competitions nationally and internationally. 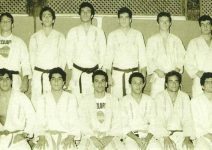 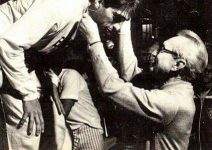 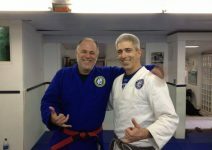 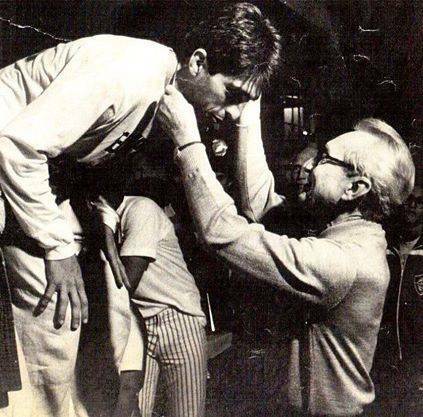 In 1986, Professor Leão Teixeira received his black belt by the hands of Carlos Gracie Jr. and with the growth of the Barra Gracie branch his duties also grew. 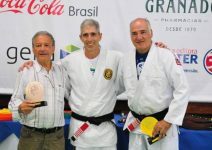 And already making use of his bachelor’s degree to standardize an exclusive method to teach youngsters, having at one point under his direct supervision a group of more than 100 youngsters at once, Professor Leão Teixeira’s work already started to flourish. 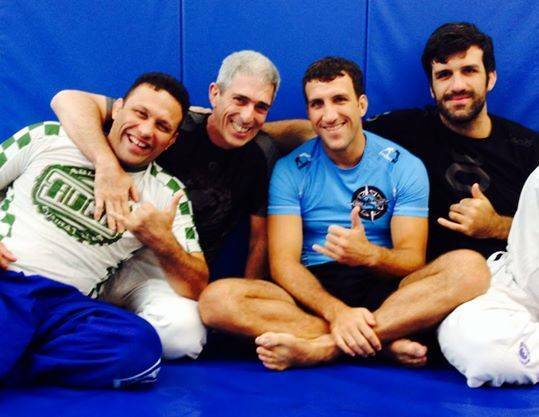 Hélio Moreira (soneca), Ralph Gracie, Marcio Feitosa, Rafael Correia “Gordinho”, Flávio Almeida “Cachorrinho”, Rolles Gracie Jr., Igor Gracie and Marco Joca “Piu-Piu.